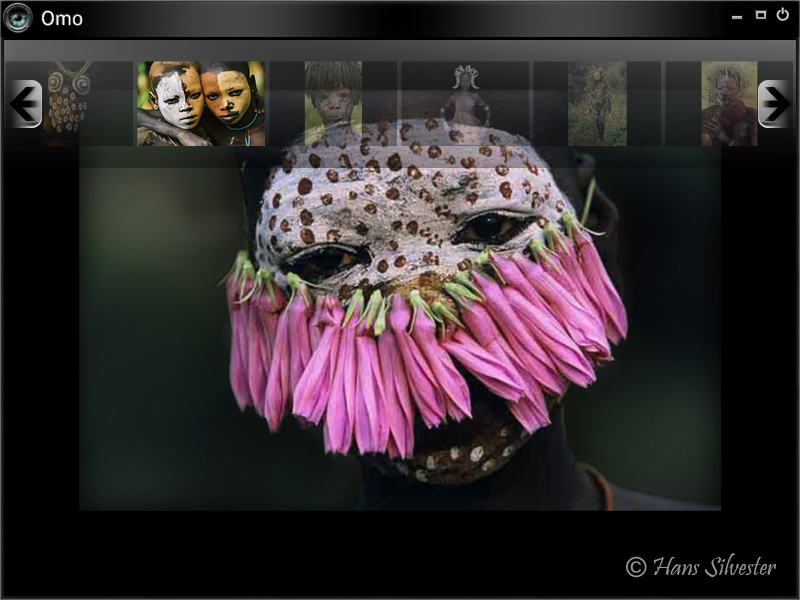 Omo is a photo gallery, based on the work of Hans Silvester. The Omo valley is located in Ethiopia and the tribes living here are using their body as a painting canvas. I was fascinated by the beauty of this natural fashion, hence the reason why i wanted to share some of the pictures with you. Note: the Omo source code is a reworked version of the GDImage Gallery project.